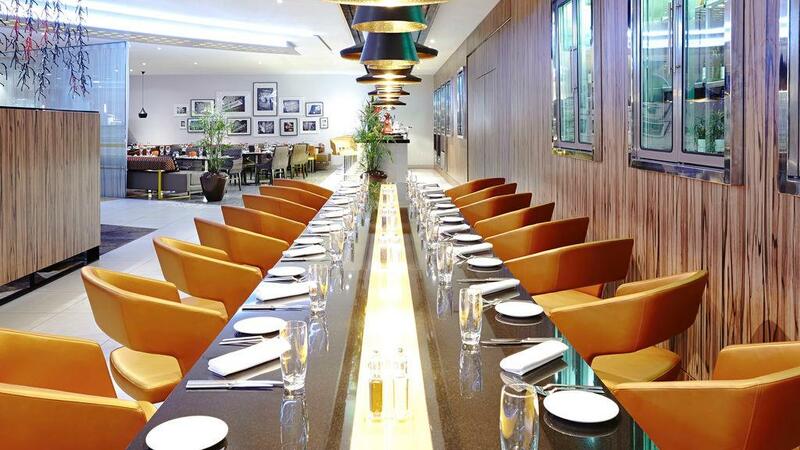 Holmes Catering Equipment Solutions designed, manufactured and installed the full refurbishment of the kitchen, bar and servery areas at Novotel’s flagship hotel in West London. 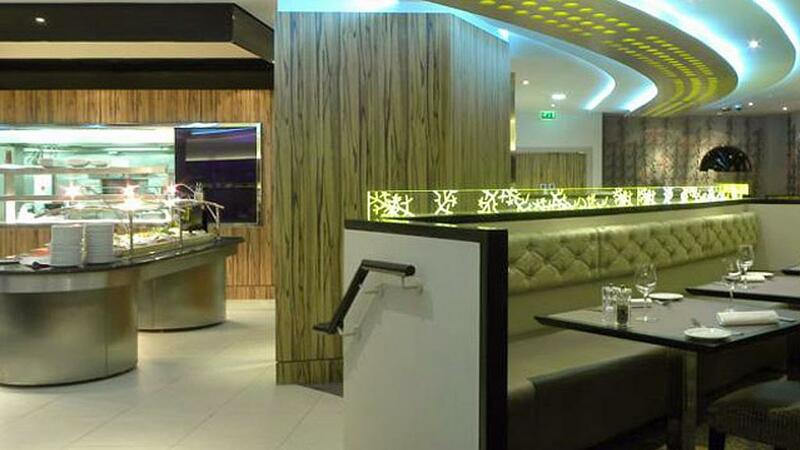 The work to the kitchen involved a full strip-out, an extension, replacement of all finishes, and the rerouting and upgrading of all services. 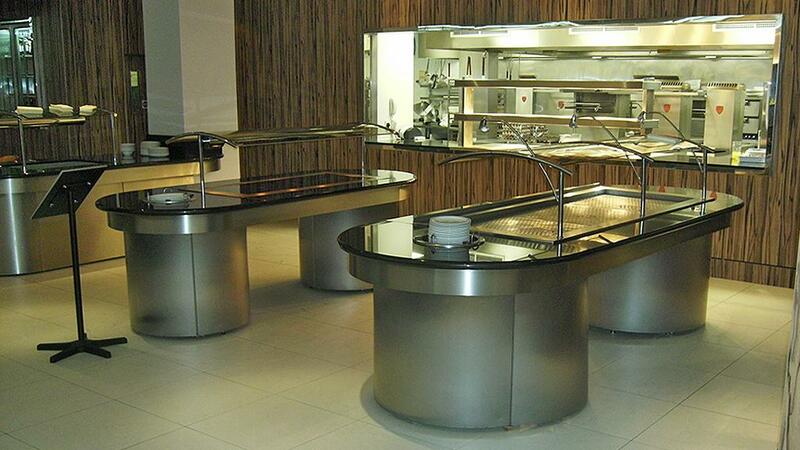 HCES supplied and installed new equipment including bespoke manufactured wall- and island-sited cooking ranges, and specialist stainless steel fabrication shaped to suit the area. 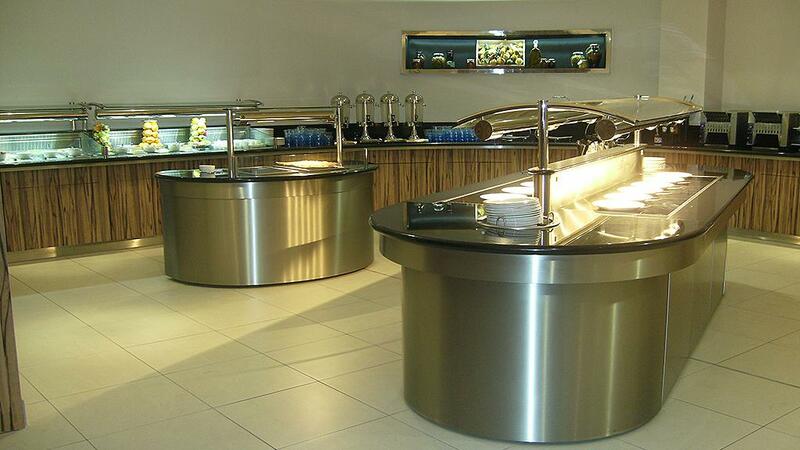 Work to the main servery involved the uplift and refurbishment of existing counters, including the installation of the HCES’s own aPlate energy saving heated displays. 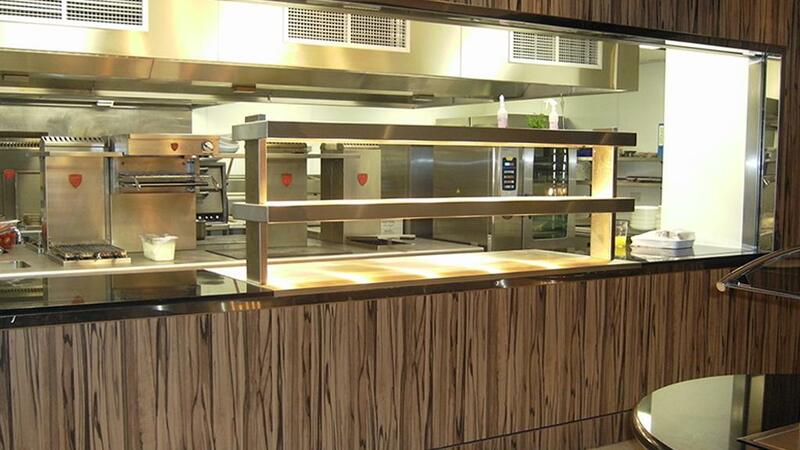 A new Breakfast Room was created, with servery counters designed, manufactured and installed by Holmes Catering Equipment Solutions within very short time frames in order to minimise disruption to the hotel’s clients. 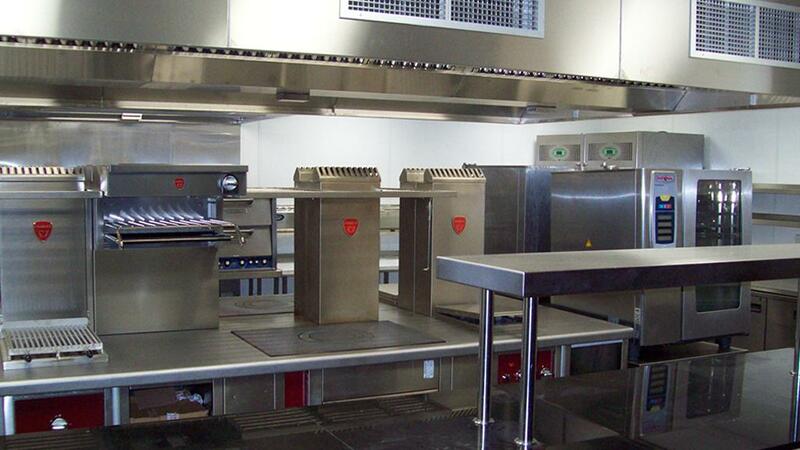 Holmes designed, manufactured and installed a range of inset wall cabinets for items such as ham, cheeses and wine. These can be refrigerated by remotely sited condensing units. 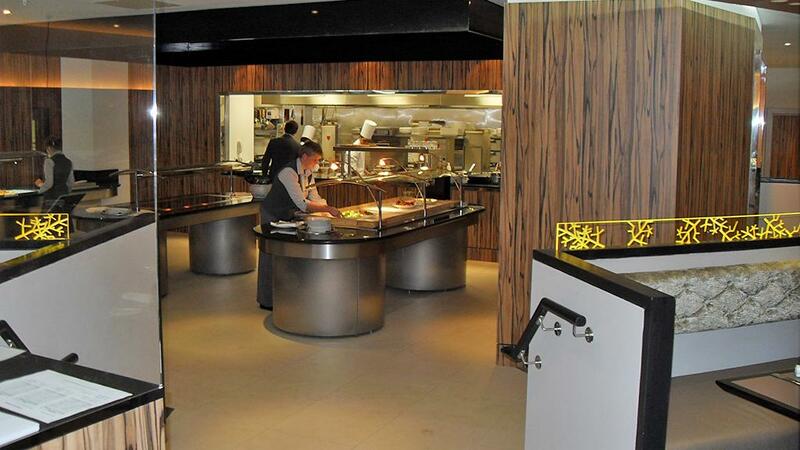 A Tapas Bar was also designed, manufactured and installed by Holmes Catering Equipment Solutions, incorporating drinks refrigerators, a refrigerated tapas display and inset chopping boards.